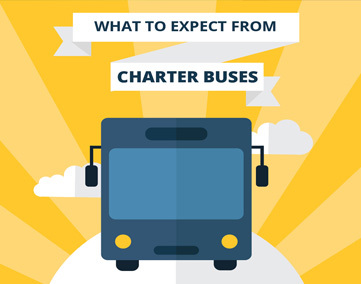 If you are a teacher or school administrator, choose Star Shuttle to transport your students. You can take comfort in knowing we have a long history of transporting students SAFELY and RELIABLY! We transport athletic teams. bands, choral and other groups to and from competitions . We take students to museums, to student conferences, on senior trips, to festivals, picnics, and more. 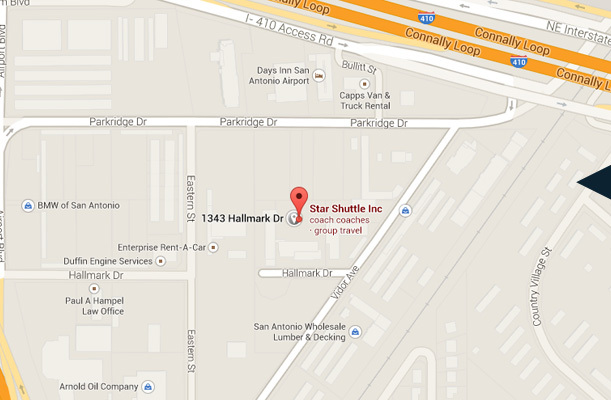 Wherever students need to go, Star Shuttle is ready to go! And you will find our pricing to be highly competitive for the value you will receive. 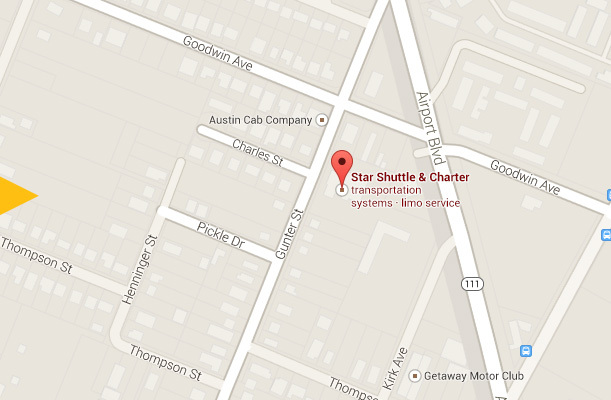 Star Shuttle & Charter exists, quite simply, because of folks like you.